Inspiring you to create an apartment that feels like home with topics that matter to you including searching for an apartment, organizing & cleaning, interior decorating, & tips and tricks! Moving can be stressful; but it can be exciting at the same time! Your pet most likely doesn’t feel the same way. Adjusting to a new home can be a process for your animal and can be particularly exhausting for animals who are prone to stress. 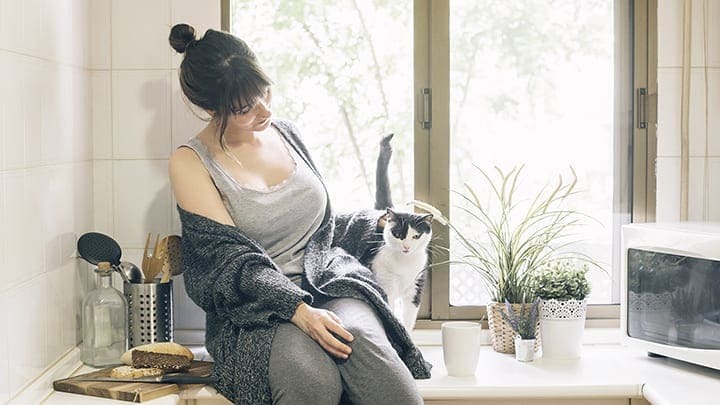 Check out these four tips, so that you can continue to be the best pet-parent to your favorite roomie! 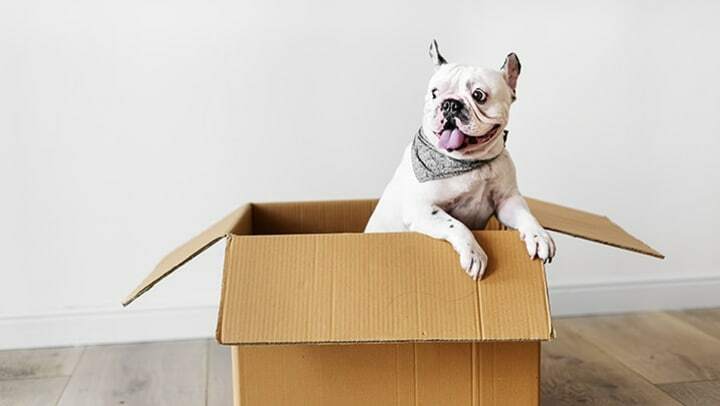 Preparation is key in introducing pets to a new home. 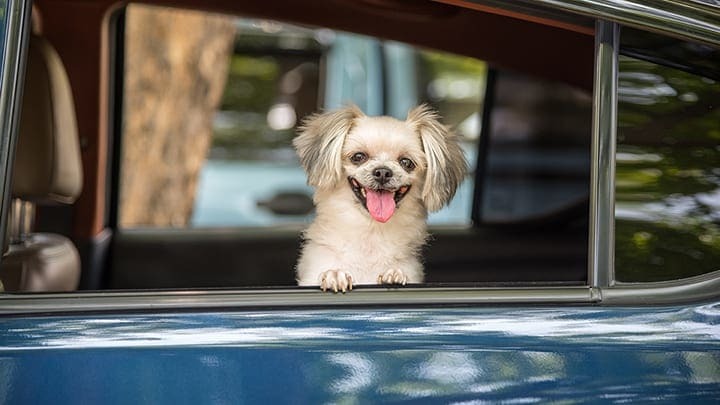 If you have a dog, start by taking him/her to unfamiliar places, especially homes and apartments, and let them get used to exploring new indoor spaces. 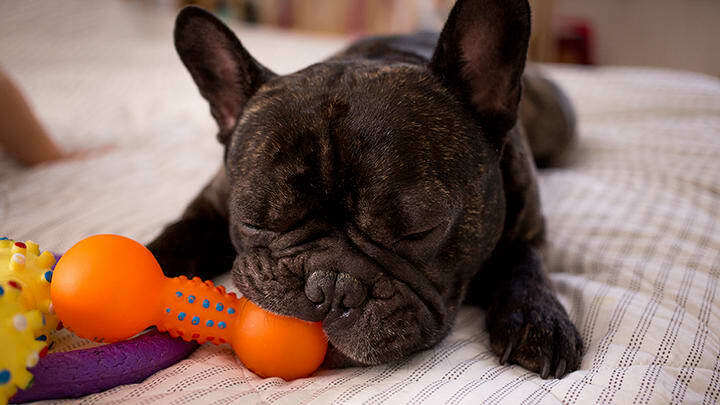 Make it a fun experience by bringing treats and toys that smell like home for your pet to play with. This can also help them get used to being in the car! Cats can be a little different as they won’t respond well to exploring so many new places at once. The vets at WebMD suggest prepping your cat for a move by focusing on getting your cat used to their carrier. They suggest leaving treats inside for your cat to find on their own or moving their food dish inside or next to the carrier. This will be a crucial step if your move includes a large amount of travel time as you will want your cat to be as comfortable as possible when he/she is in the carrier. While moving can turn your whole routine upside down, do your best to keep your pet’s days as consistent as possible, meaning feeding times and walks should stay the same. Depending on where you move to, you could be experiencing a time zone change. While it’s certainly a change for you, it can make things even more stressful for pets, so gradually transition feeding times and walks. Part of keeping your routine can include keeping your old stuff. You may be excited about purchasing new things for your apartment, but the smells of your same towels, blankets, pillows, etc. can be comforting to your pet. Of course, this applies to their things as well, which will be used to create a “pet place” in tip #3! Create a “safe place” for your pet right away in your new home. Use a gate or piece of furniture to close it off while still being accessible for your pet to come and go as they please. Fill their space with all their favorite toys, beds, and blankets; a treat or two won’t hurt, either! You’ve now created a home base that they can return to while they explore the rest of your new apartment. Your pet, specifically cats, may be inclined to spend the majority of the first weeks in this pet place, so be patient. Forcing your pet to explore won’t do you any favors as it can stress them out even more. Allow them to venture out at their own pace and be patient – some pets will adjust right away while others may need weeks. The days of pet restrictions in apartment homes are slowly fading and many apartment communities are welcoming your furry friends. However, not all communities are the same. While you are on the apartment hunt, take into consideration how the community treats the pets that currently live there. Some communities go out of their way to create a place for pets including stocking the leasing office with doggie treats, placing pet waste stations around the property, and providing off-leash dog parks and grooming stations. They may even take it to the next level like Eastside Bond, and host doggy get-togethers for residents! Moving with a pet can be trying, but with a little extra love and support, you’ll find a new home that your pet can learn to love too!